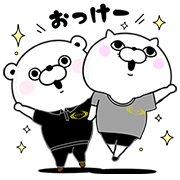 http://www.line-stickers.com/ – Bear and Cat 100% × RIZAP Line Sticker | This time RIZAP teams up with the animal duo that always gives it their all, Bear and Cat 100%! 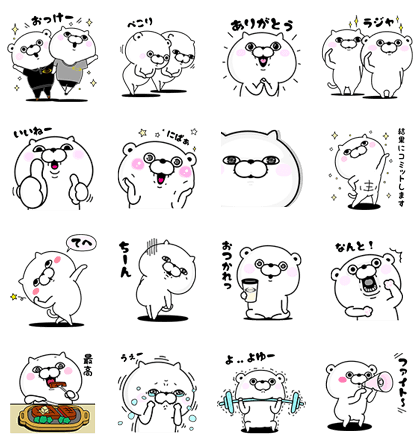 Get your chats into tip-top shape with this super-cute and high-energy sticker set. Friend RIZAPs official account to get the set for free. 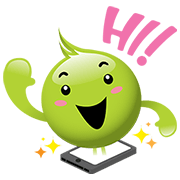 Available till August 28, 2017.